We are an Apple Computer Reseller and Service/Repair Center. We have been operating for over 23 years, which gives us the distinction of being the oldest Apple Store in Ireland. We provide a wide range of Services for Individuals and small to medium business, schools and colleges. 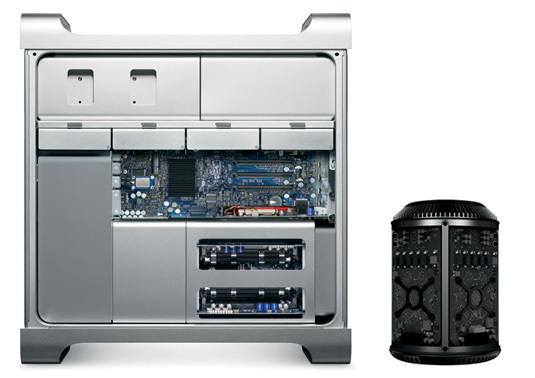 Due to our depth of experience, the servicing of older machines (which Apple consider obsolete) is a speciality, so do not write off your older Apple until we have seen it first. 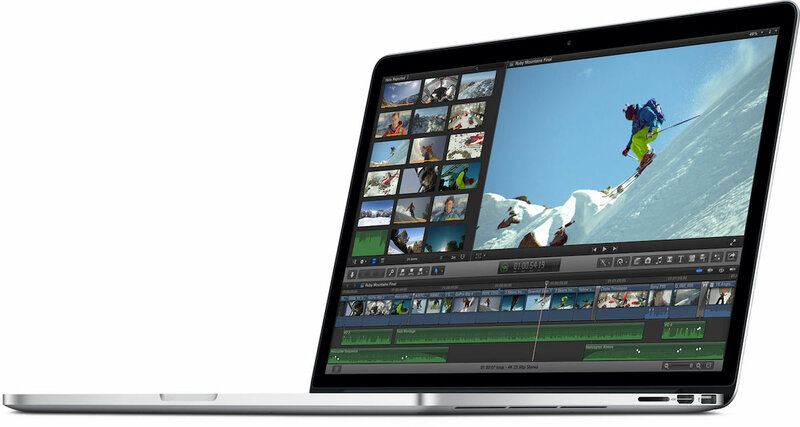 We respectfully cater for your treasured Mac which Apple may have forgotten. We also specialise in Upgrades and can complete most, same day. 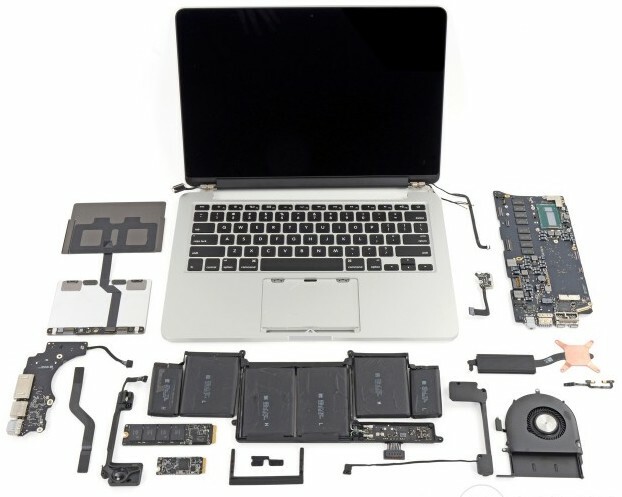 In a lot of cases we have the ability to do Logic Board repair. This can be anything from Board Reflow to repair at component level. 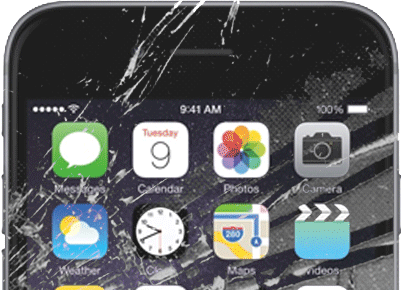 Whether it’s a broken display, liquid damaged, broken hard drive or degraded battery…we repair all Apple iDevices quickly in our Store. Most repairs are done within 2 hours. Emergencies will be catered for within 1 hour. We do a complete range of repairs on all Apple devices, both Current and Obsolete. So, no matter how new or old your machine may be, ATMac have the experience to do the job. 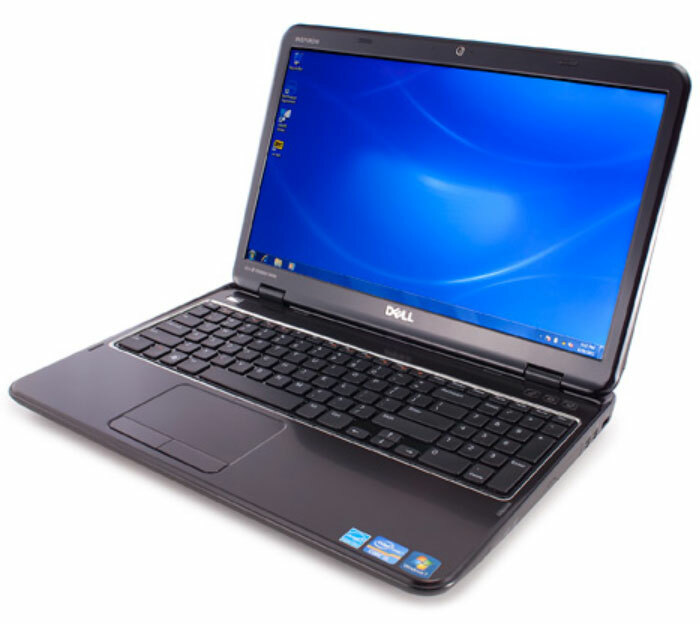 Also, we take great pride in our history of success at Data Recovery. So, don’t write off your lifetime of family pics, your important documents or you priceless contact list. Allow us to put your life back in order and get you smoothly back on track. Most machines completed same day. 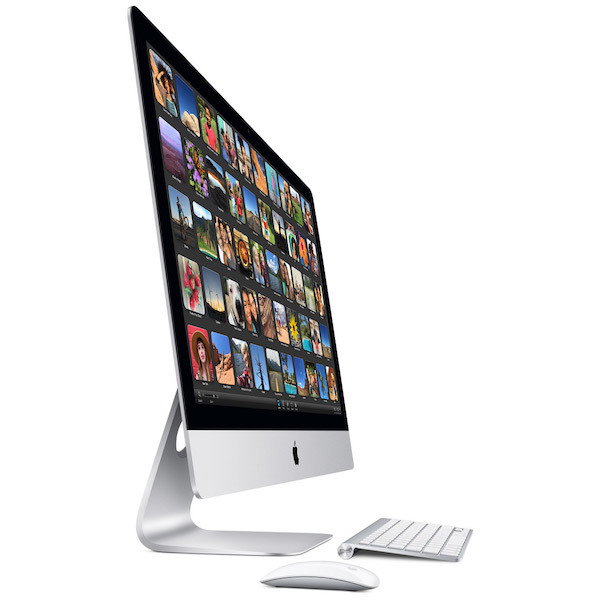 We carry a wide range of 2nd User Apple machines, fully refurbished and updated. The list is usually long and is constantly changing. To see this current list. If you’re a DIY enthusiast maybe you’ll find something useful in our scrappage list. Checkout this Link. Bring your own computer and your own list of questions/problems and we will get you up and running with customised, one-on-one tuition, enabling you to get the best from your own machine. 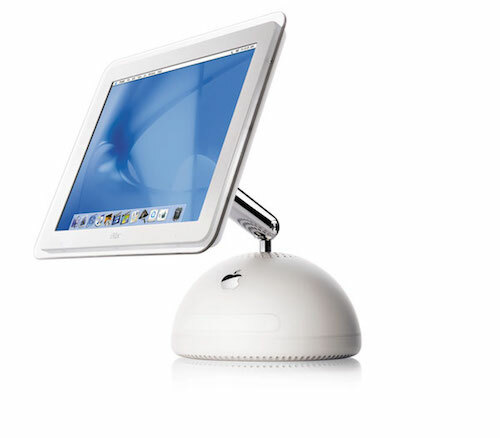 ATMac cover the complete range of Apple machines with the same pricing but better lead times than the Apple Webstore. 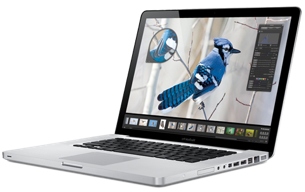 As well as the sale of the usual Apple products, we sell a wide range of Mac Peripherals, Accessories and Software which cater for the newest as well as the older machines and applications.